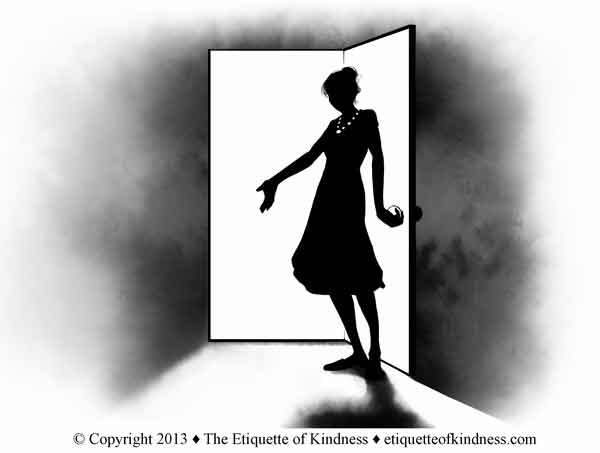 Etiquette of Kindness » Blog Archive » Opening doors for Kindness in Action! Opening doors for Kindness in Action! We LOVE it when doors open for The Etiquette of Kindness and its messages of can-do for young people! Capital Public Radio’s Beth Ruyak will be interviewing author, Suzanne-Marie English Tuesday morning in the 10 o’clock hour of their “Insight” program. Follow us on our Social sites, and share with your friends!